Sterling's original contract was due to expire in 18 months, but he has now committed his long-term future to the Premier League champions. Sterling told City's website: "I'm delighted to sign. My development here has been incredible. I felt from the minute I got here it was the right choice for me. It's really paid off for me and I'm really grateful. Ciy's director of football Txiki Begiristain said: "This is a significant moment for the Club. 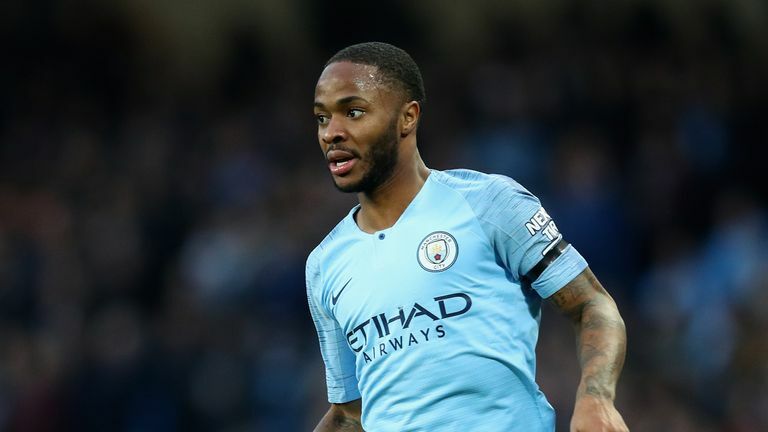 Raheem has improved dramatically in the past two seasons and is now one of the Premier League's best attacking players. "His statistics tell their own story. He's quick, strong and excellent in front of goal - everything a modern-day forward needs to excel. We're all delighted he has committed his future to City."